Apart from food, shelter, and clothing, you will agree that privacy ranks highly on the list of basic needs for humans. We all have an intrinsic need to maintain a healthy distance from prying eyes especially within the confines of out homes. 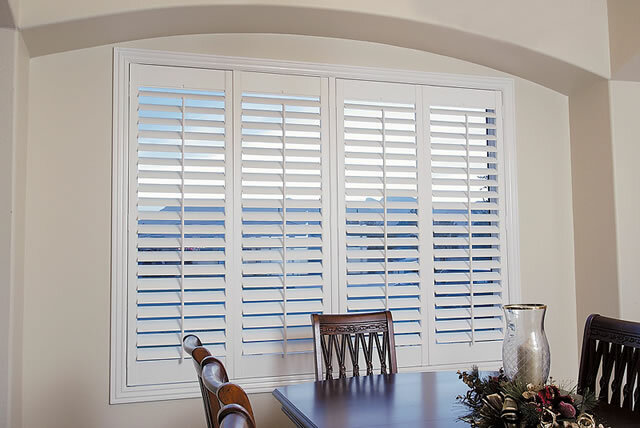 One quintessential component of home privacy is window shutters. 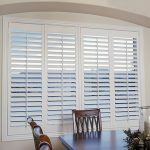 So, once you decide that you need a structure to minimize visibility from outside, you may be wondering what varieties of window shutters are available for your home. 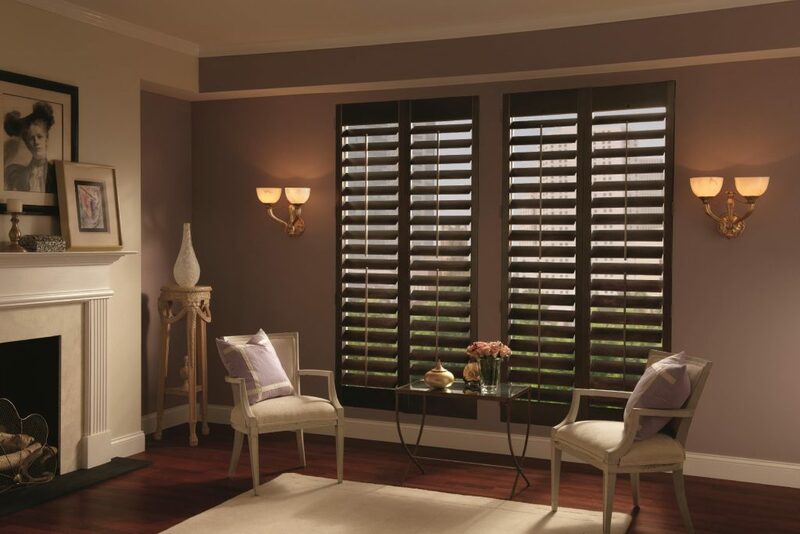 Well, here’s a brief rundown of the types of shutters that you’ll find in Perth. These are classic window treatments that are often cheaper than custom-made draperies. They have a paneled appearance that is quite inviting and reminiscent of 18th and 19th-century window decor. They are commonly used in kitchens but are also acceptable for living rooms and bedrooms. Rooms such as the kitchen or bathroom are usually subjected to a regular build-up of moisture. This is bound to have a negative effect on ordinary wood shutters. Composite shutters are made of compounds that are sufficiently resistant to high moisture content. 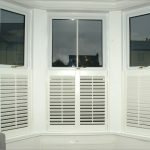 Composite window shutters are often fashioned just like conventional shutters, however, there are suppliers in Perth who can allow you to create your own custom designs. 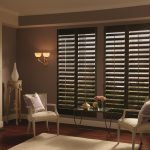 Composite window shutters guarantee a long lifespan for your window treatment. 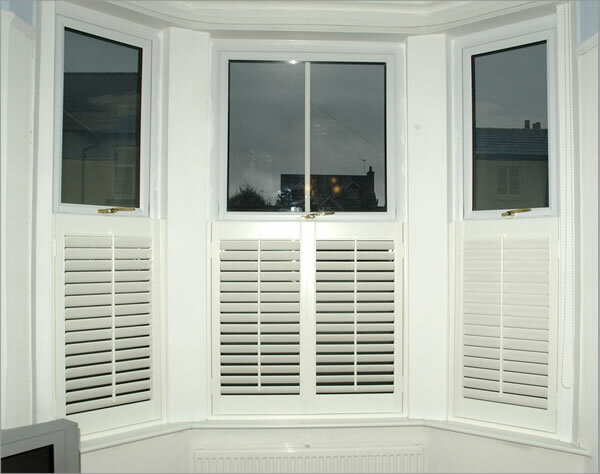 These are sometimes referred to as half-height window shutters. 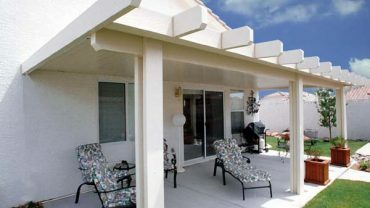 They are a great option if you enjoy having natural light in your home while not compromising your privacy. These shutters cover the lower half of the window while allowing a sight-line on the upper half to allow sunlight in. 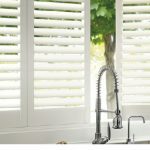 Cafe shutters are elegant and very simple to maintain. If you have small children you will be happy to know that these window treatments are child-friendly and are not made with any hazardous dangling cords.